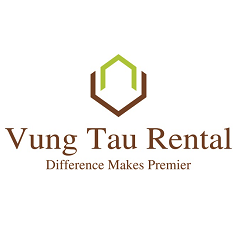 Apartment for rent in central Vung Tau. 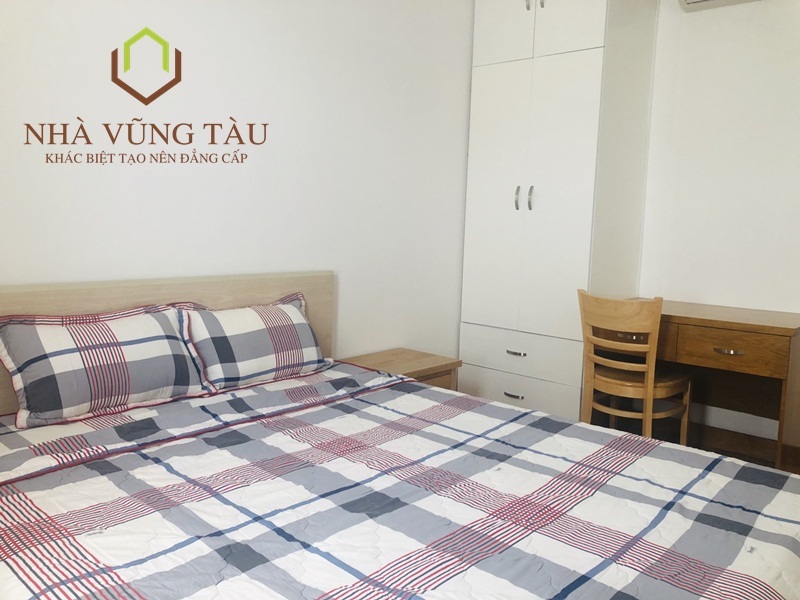 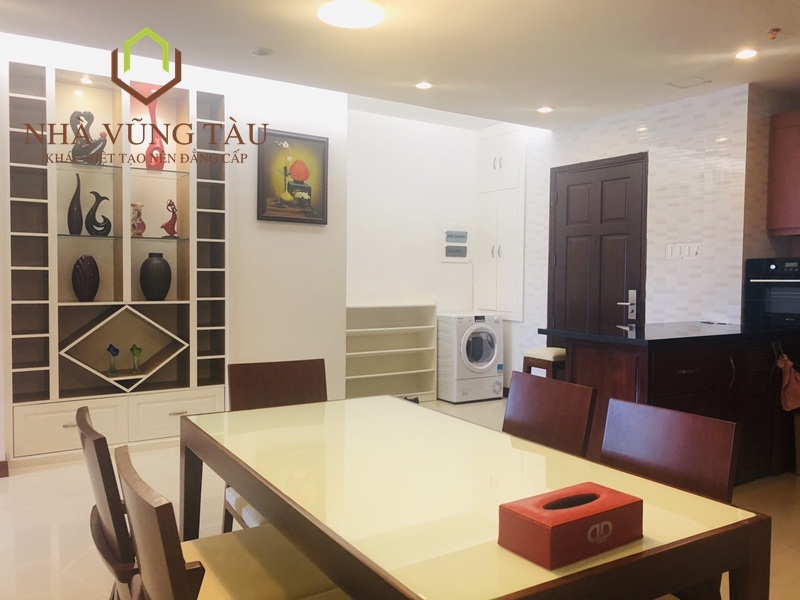 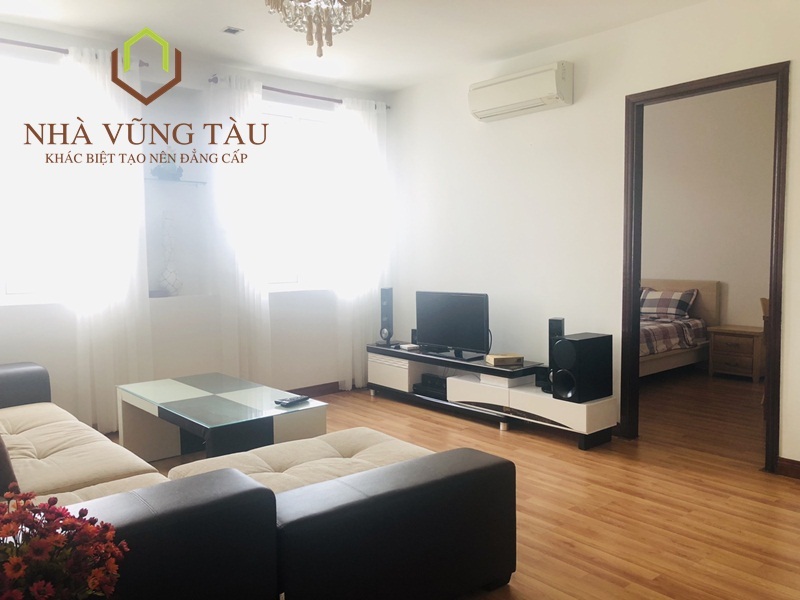 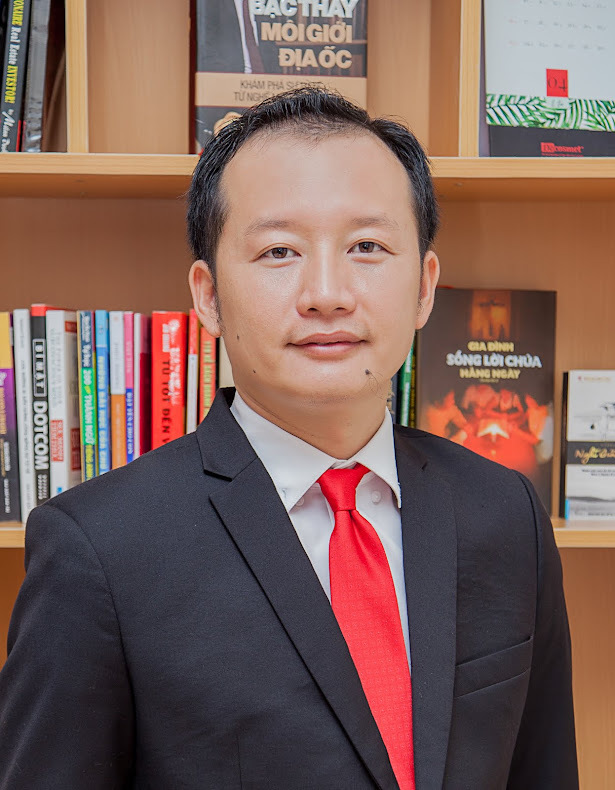 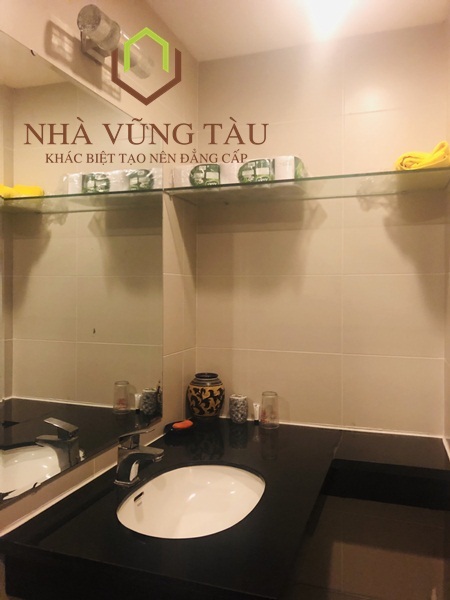 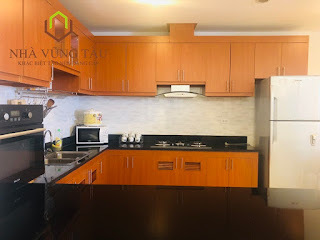 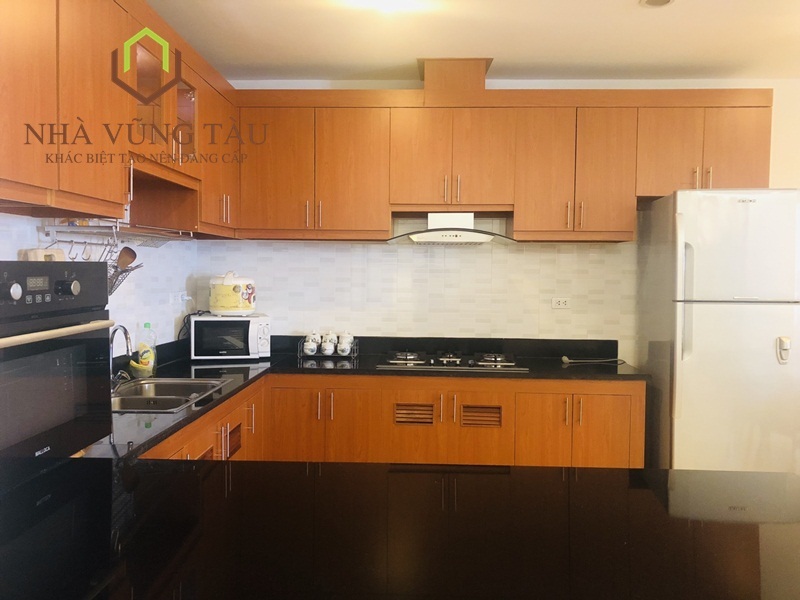 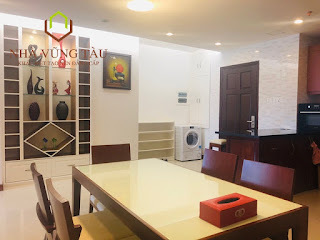 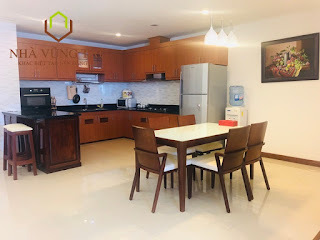 This is a modern apartment mountain view located on the lively Ba Cu street 200m from the Front Beach with many Fashion shop, fast food store, near CGV cinema, bowling area …This is the busiest road of Vung Tau city. 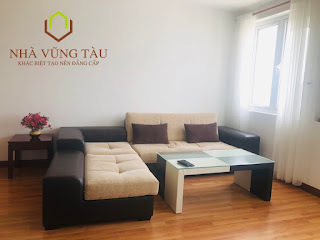 Come to this apartment with decoration and fully furnished will give you a feeling of comfort as in your own home.